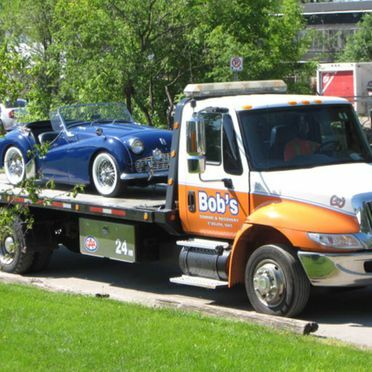 Our goal at Bob’s Towing & Recovery is to ensure that our customers get safely to their destination at an affordable price. 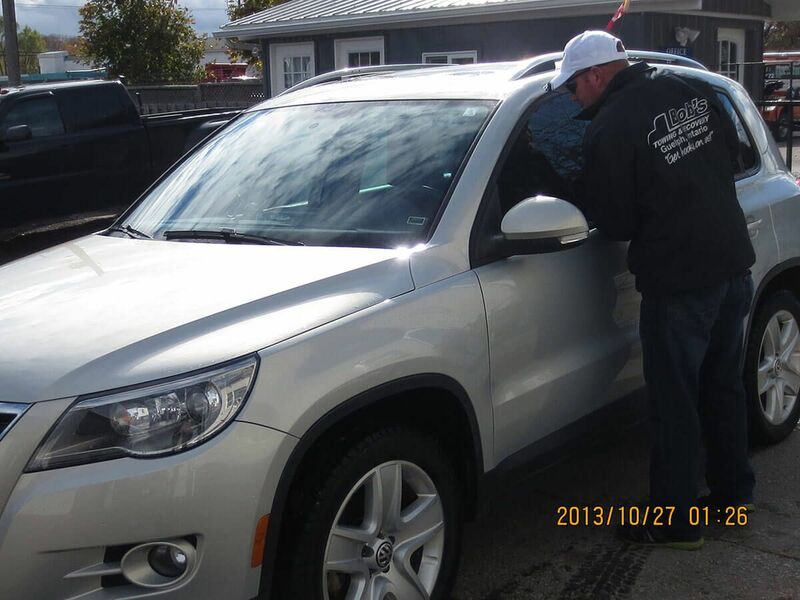 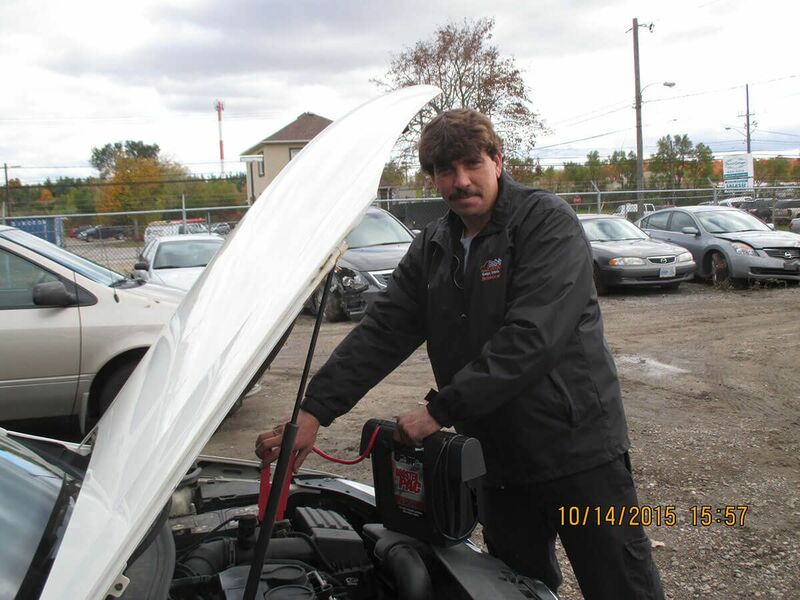 We provide many towing services to get you back on the road. 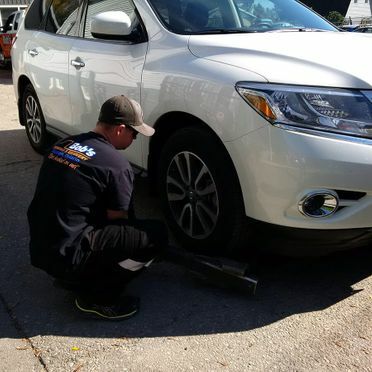 If your keys are locked in your car, your battery needs a boost, you need a flat tire changed or if you have run out of gas, our professional crew will get you rolling again. 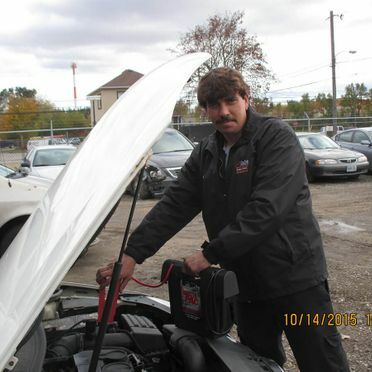 With one quick call, we can take care of it all. 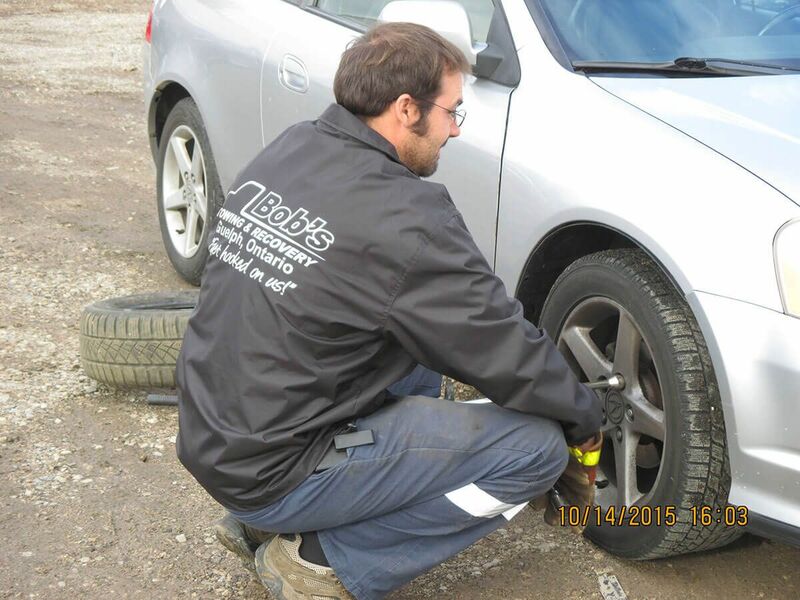 We understand that roadside emergencies can occur anytime day or night. 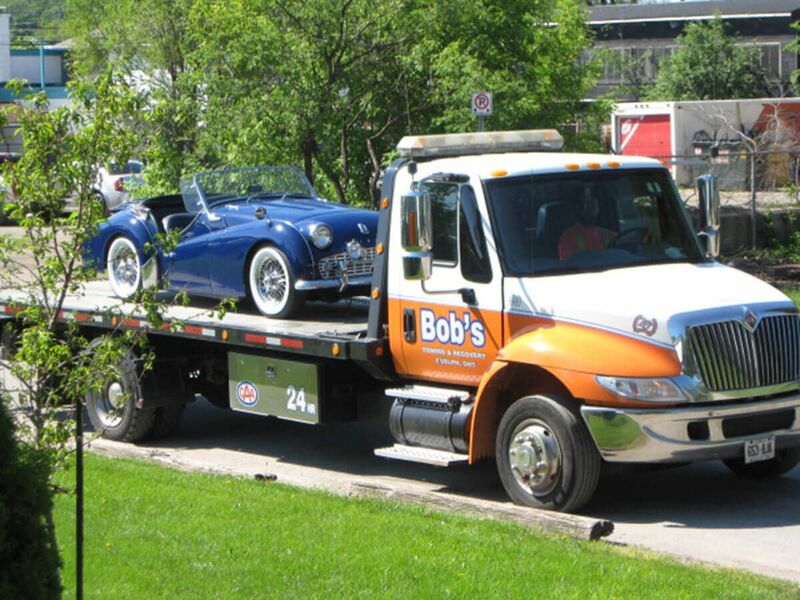 That’s why Bob’s Towing & Recovery offers convenient roadside assistance in Guelph and the surrounding areas, 24/7. 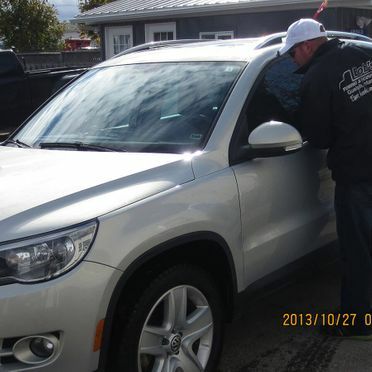 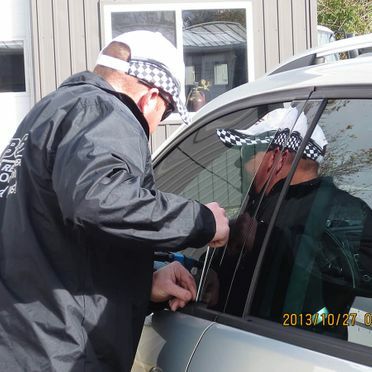 Whether you locked your keys inside your car or your vehicle has stalled, our dedicated team provides fast, friendly and efficient service. 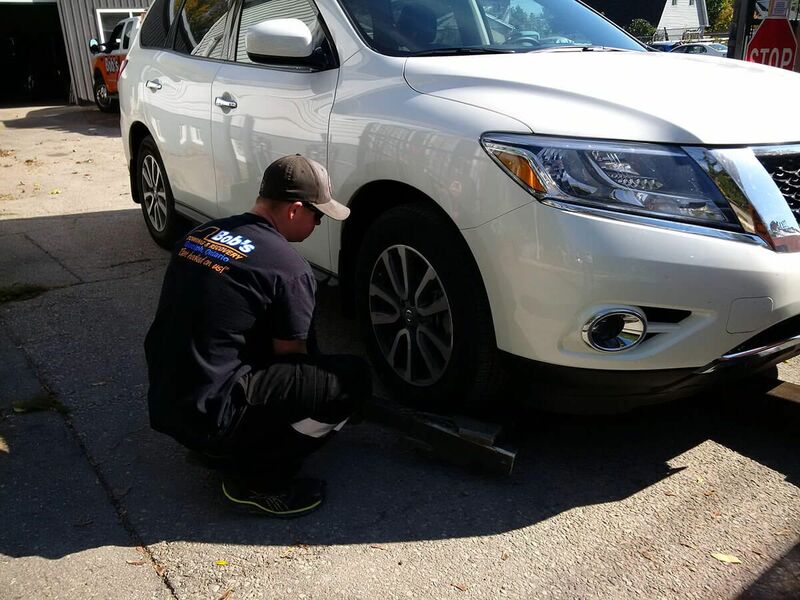 Leave the heavy lifting to our experienced team; our fleet is fully equipped to provide light and heavy duty towing in Guelph. 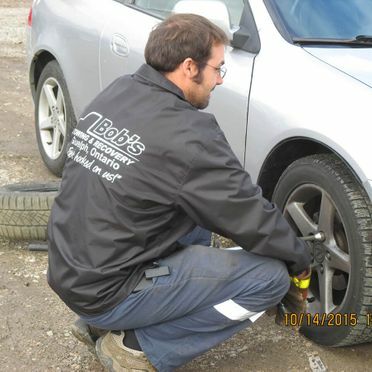 Give us a call when you’re stuck in a rut.